Home / What are esports? Any video game played competitively is considered an esport. Currently, there are millions of esports fans worldwide and the esports industry is growing rapidly. 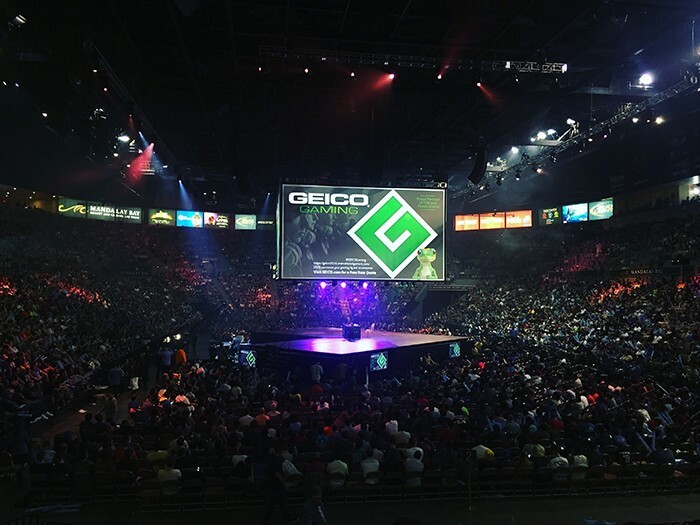 Opportunities for a career as a professional gamer are constantly emerging, with professional leagues or tours for Street Fighter, League of Legends, Overwatch and others. Even traditional sports are getting in on the action. This summer, the NBA is starting the professional NBA2K League. The NBA2K League and other esports leagues are offering gamers guaranteed salaries, housing, and benefits. Esports are similar to traditional sports in that only a few become professionals. With that in mind, we help our members understand the career opportunities that the leagues, teams, and ecosystems around the gaming industry present. We want them to know that there are jobs as coaches, tournament organizers, commentators, graphic designers, videographers, writers, data & analytics specialists, brand mangers, and salespeople. At the collegiate level, multiple esports leagues are in full swing and schools are beginning to offer scholarships. ESPN keeps an updated list of colleges that offer varsity esports programs for anyone interested. Times are changing. From Candy Crush and Words With Friends to League of Legends and Overwatch, we all play games. Some veterans use video games as a part of their rehab, kids can explore their creativity with Minecraft, and lifelong friendships have flourished through playing Quake. Video games are a part of life now and they have and will produce wonderful moments and relationships. Through The Game Gym, we want to change the perception of video games and encourage the esports industry’s growth in a safe and healthy way.